Ghent, Belgium -- The outgoing President of the Harry Benjamin International Gender Dysphoria Association (HBIGDA) sharply criticized J. Michael Baileys recent book as an example of bad science about transgenderism. Dr. Eli Coleman of the University of Minnesota made the remarks during his keynote speech at HBIGDAs18th Biennial Symposium in Ghent, Belgium today. 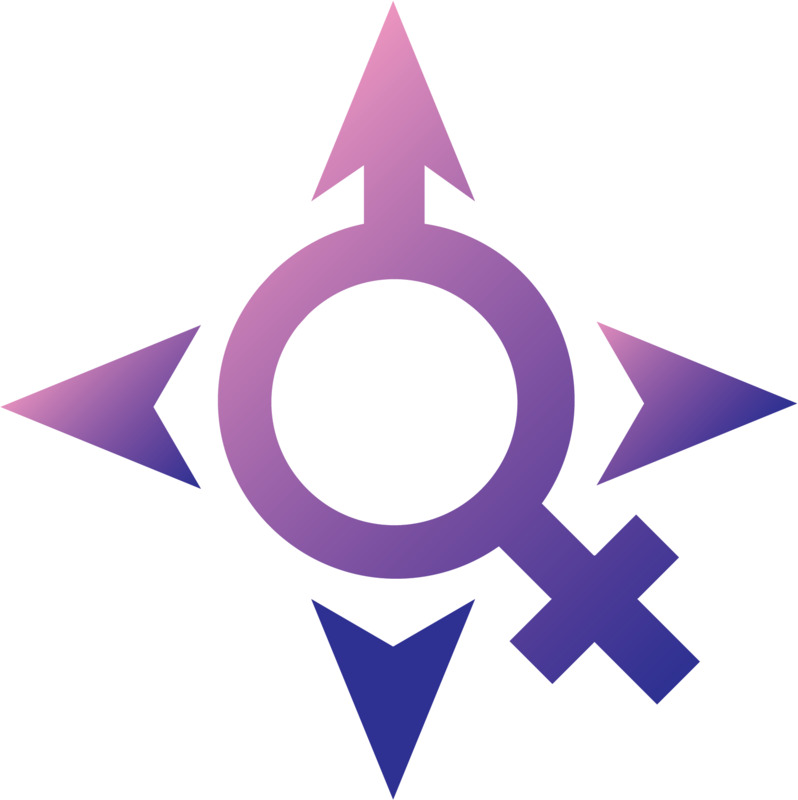 Addressing an audience of the worlds foremost experts on gender identity, Coleman proposed a 10-point blueprint of current and future goals for the organization. As he outlined the need to promote sound and ethical research, Dr. Coleman made a direct reference to The Man Who Would Be Queen by J. Michael Bailey of Northwestern University. The book has been widely denounced as scientifically unsound and deeply biased. Dr. Coleman urged members to work with the transgender community to end antipathy and distrust of researchers. To illustrate what Dr. Coleman called unfortunate setbacks to ending this problem, he displayed the Bailey book cover. The books provocative title and image of masculine legs and feet in feminine shoes are widely considered to be deliberately insulting. Following the speech, HBIGDAs incoming President Walter Meyer, M.D. vowed to pursue Dr. Colemans 10-point plan. 1. Promote sexual health including the elimination of barriers to sexual health. Dr. Coleman also cited important recent work done by HBIGDA, including expert testimony in a Florida custody case won by a transsexual father, and the need to fight renewed efforts by the religious groups which still stigmatize transpeople. In May 2005, Dr. Coleman reiterated his opinion about the Bailey book at the HBIGDA conference, calling it a "setback." For more, see Lynn Conway's report. See her 2005 update as well.